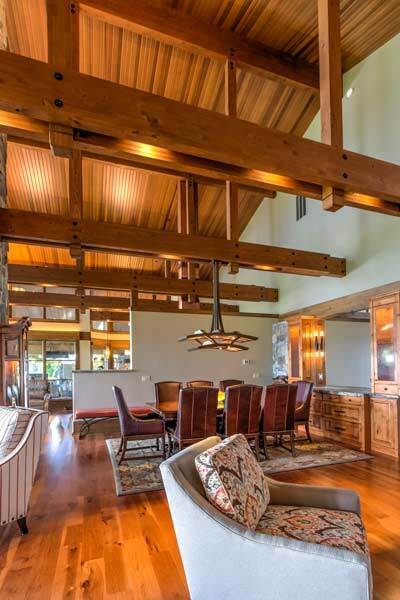 Does your hybrid timber frame or exposed beam project need creativity? Is it complex? Could your project use costs savings analysis? Are you wondering how to pull it all together? 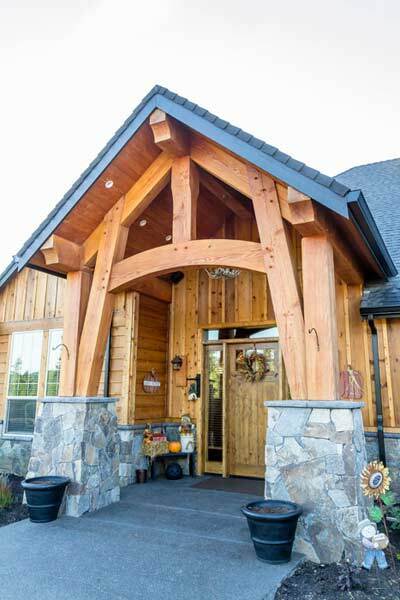 You have found an honest and trustworthy timber frame company that knows how to dial in to your precise needs, to create an ultra-customized timber frame entry, exposed beam great room or kitchen, or covered outdoor living space just right for you. 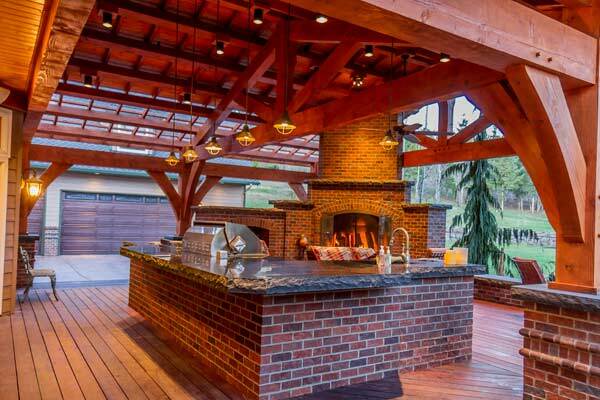 Located on the Washington/Oregon border, we’ve been providing personalized hybrid timber design/build services for over 20 years. 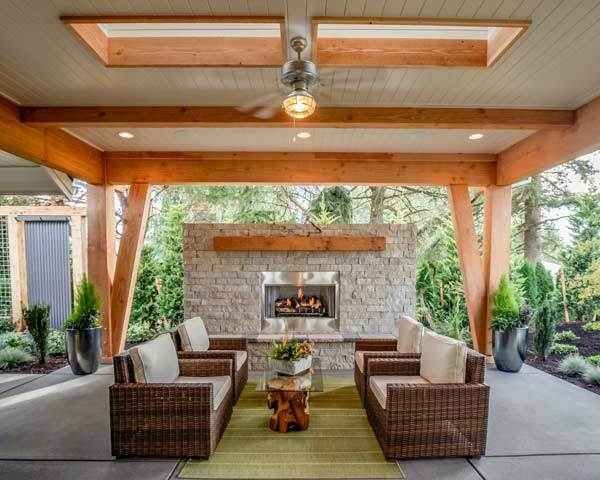 Whether you live in the Northwest, or across the US or Canada, you can count on ATF to give you the highest quality specialized service in both design and craftsmanship when you make us part of your team. 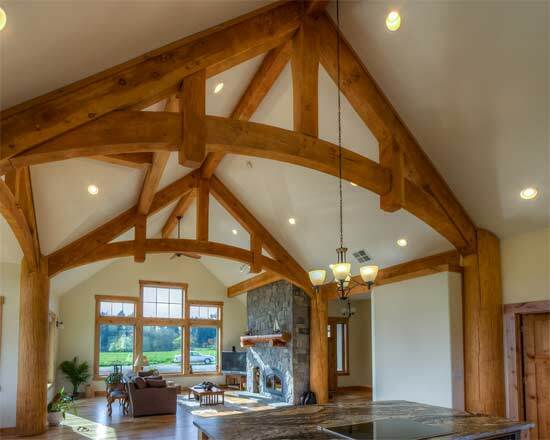 Arrow Timber Framing specializes in hybrid timber frame construction. 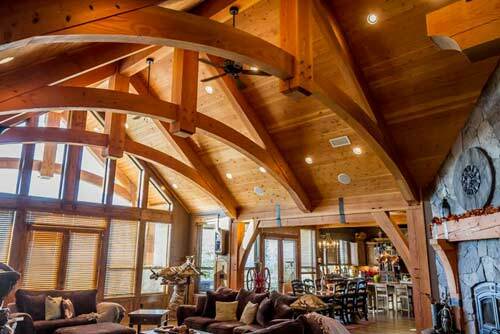 Hybrid timber framing combines the gorgeous good looks of exposed beams, with the practicality and design flexibility of other building systems. 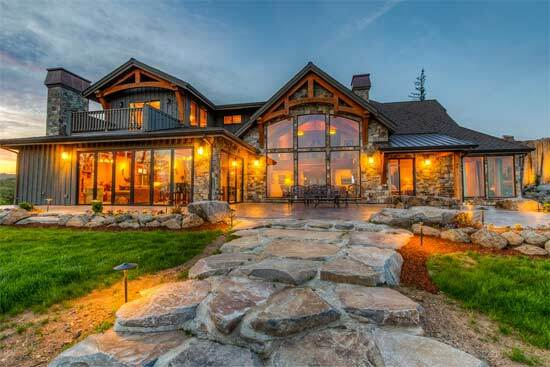 We have found that providing a custom hybrid timber frame look and feel to a home is a fun and exciting process. Putting your trust in the right hands is essential, so you can enjoy the process, and enjoy the results, for a long time. 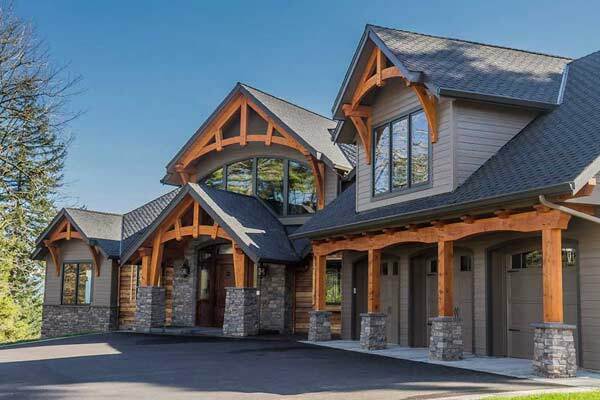 That’s why we believe your timber frame project should portray the strength and durability of the contractor that you choose, and with Arrow Timber, you get a distinctive, customized timber frame design, matched with unparalleled solid, heavy beam construction. If we fall short in any of these areas you get the frame for free, minus material and labor cost. To be clear, dissatisfaction on your part means that all profit will be taken out of the job and refunded to you, I’ll show you the books. Furthermore, I’ll continue to work to rectify any dissatisfaction on your part until you are happy. As you can see, I’ve put myself out on a limb for you, but I feel very comfortable. This is because we have a very good track record of happy customers and I believe people really are looking for a mutually beneficial, and satisfying way to help each other out. Let us know how we can help your timber project come to life. 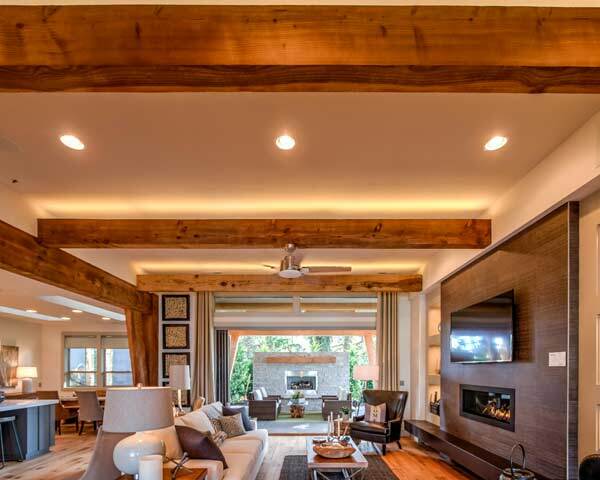 If you would like help getting the beam design that fits your style perfectly, click here to get our famous Timber Design Guide.